Investors have been warned about the ill-effects of negative skew, but they still choose assets that have it. Negative skew is like catnip to investors. They cannot help themselves. If an investor is sensitive to recency bias, an overweight to current information over historical data, and loss aversion, there will be a natural gravitation to negative skewed assets. Negative skew looks so attractive in the short-run. Only in the long-run does the impact of negative skew show itself. The longer an investor holds a negatively skewed asset, the more likely he will suffer the ill effects. On the other hand, there are strong long-term benefits with positive skew. There is important investment advise when you dig into the details of skew. See: The Impact of Skew on Performance and Bias How Skew Distorts Short Term Performance, Triggers Bias, and Changes Drawdowns by Dugan and Greyserman. 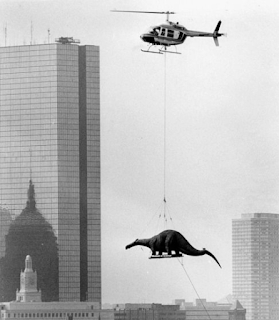 The authors have done an exhaustive job analyzing skew and have drawn some clear conclusions. 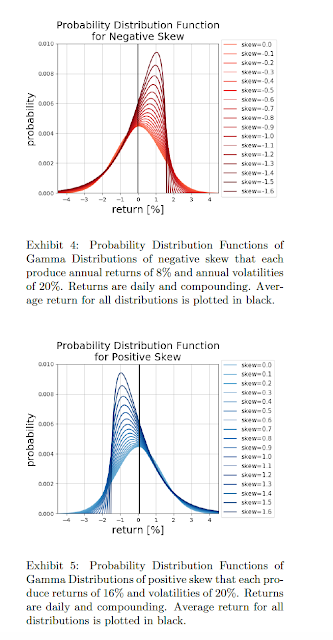 First, it is important to look at what happens to the probability distribution when it becomes skewed. 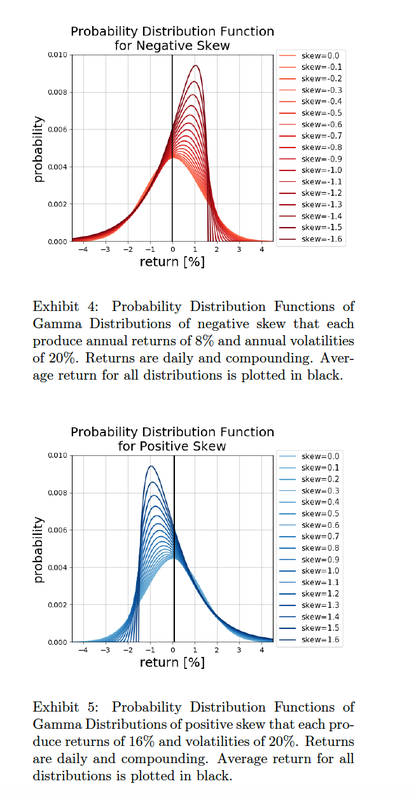 A negative skewed distribution loses the righthand tail but the probability mass is not lost. It is repositioned in a way that makes for a deviation between the mean and median. This repositioning of the mass is what makes it attractive. Second, the frequency of outperformance changes radically over time. The negatively skewed distribution will do better in the short-run, but this advantage declines as the days extend to one year. Nevertheless, all else equal equal, a loss averse investor will usually like the negative skew. 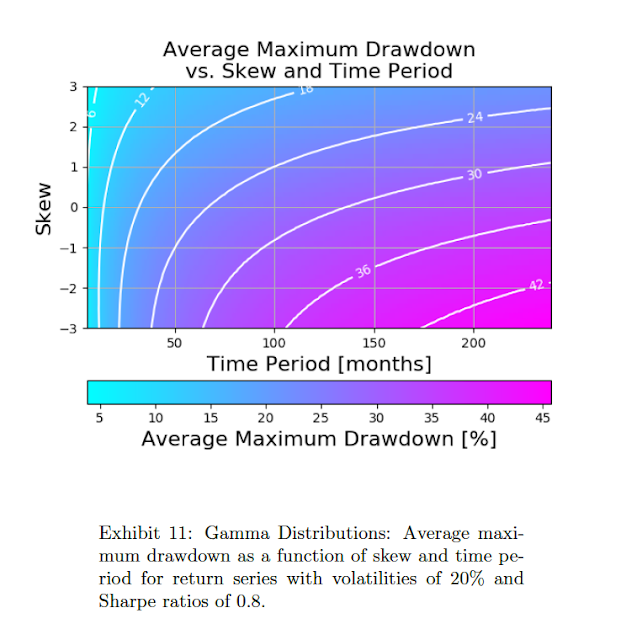 Third, the value of negative skew is present even when compared with a return distribution that has higher returns. 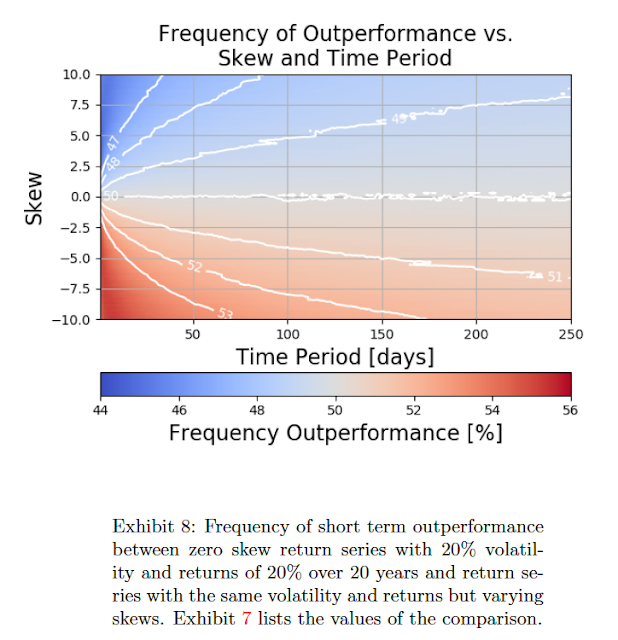 An investors needs time to even find out that a higher returning asset is better when skew is present. Fourth, the average maximum drawdown will be higher for a distribution that has negative skew given a fixed time period. 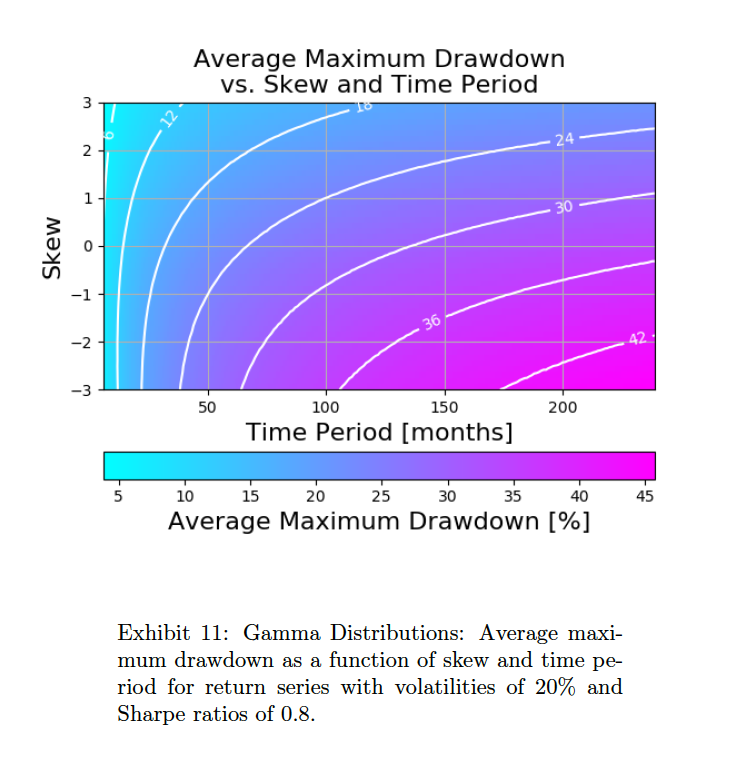 The short-term gain of holding negative skew will be rewarded with a larger drawdown over time. Fifth, the researchers show the value of skew for different volatilities. 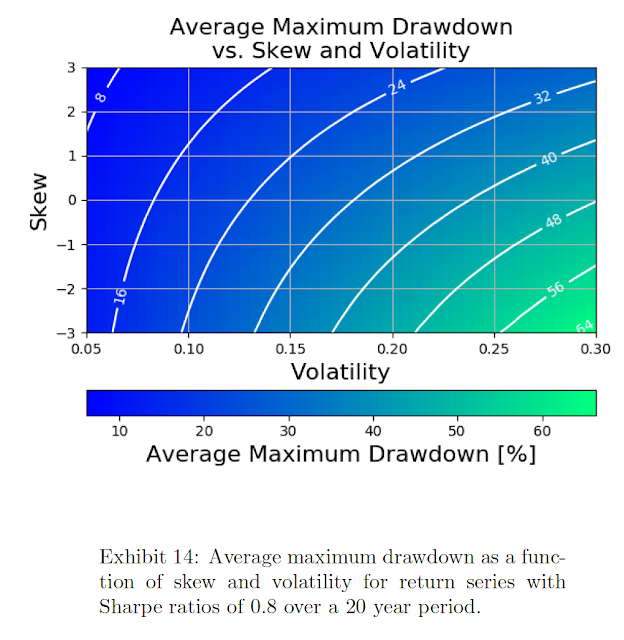 The value of positive skew at reducing drawdowns is significant. If you are worried about drawdown find the positively skewed asset. 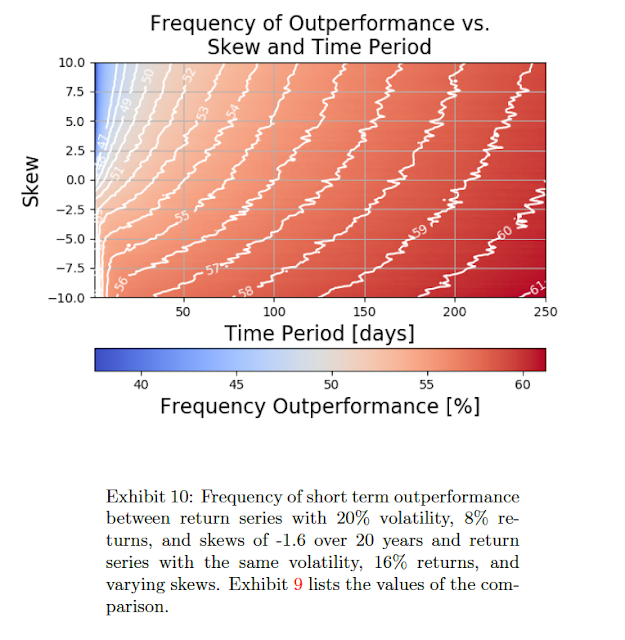 Forget the short-run and show patience in the face of skew. If you must have an asset that has negative skew, find some assets with positive skew as an offset. A judgment on asset skew is needed otherwise you will be skewed. Risk-on - What happened to fears of 2018?